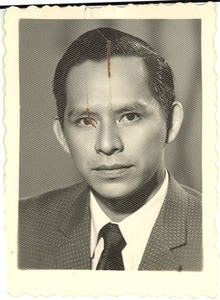 8074 results found for: genres:"Black-and-white photographs"
Photograph of Siauw. Note on back from Bie. Photograph of William M. Brewer. Covington (La.) 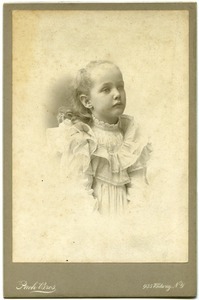 - Photograph of Elizabeth Graves, Anna Melissa Graves' daughter, at age 12. 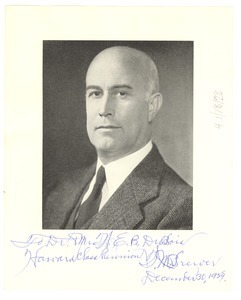 Photograph of William M. Brewer; inscribed to Du Bois from Brewer at the Harvard class Reunion. Cambridge (Mass.) 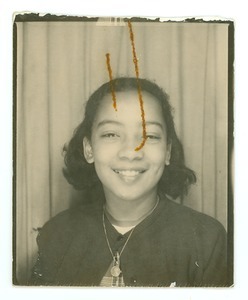 - Vignetted image of Elizabeth (b. 1892) as a young girl, daughter of Harvard historian Edward Channing. 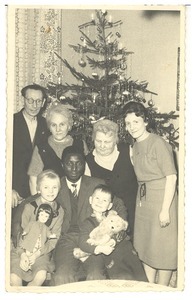 Germany - Informing Du Bois about family happenings. Northampton (Mass.) 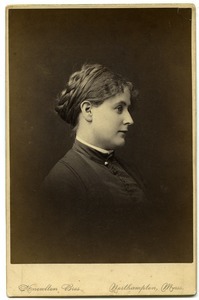 - Image of Harriet Preble Lathe, daughter of Stephen Thacher. 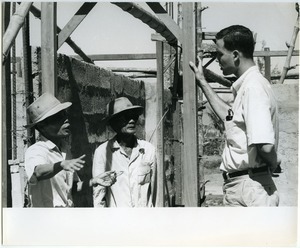 Qu?ng Ngãi (Vietnam) - David Entin leaning a hand against a building frame, in discussion with two local people at construction site. From back of photo: "Dave Entin checks construction progress on a new self help school being built by the people of Hao Hai village." Probably taken by a US government photographer. 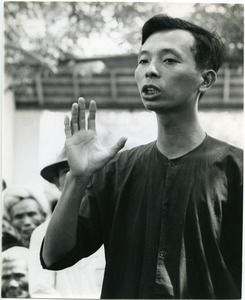 Qu?ng Ngãi (Vietnam) - Close-up of district chief Lt. Tran Huu Le, one hand slightly raised, addressing the people of Thanh Lien village at a village meeting. Probably taken by a US government photographer. Looks like New England, doesn't it? 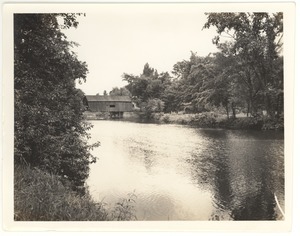 Bread Load (Vt.) - View of a stream with covered bridge, presumably near Bread Loaf.